Science plays a huge part in our lives and helps to explain why a lot of things around the world happen. Every now and then, science does things which seem totally unbelievable and leave us baffled. Here, we’ll be looking at ten of the strangest scientific phenomenon that has occurred around the world. A phantom limb is a phenomenon which happens to amputees wherein they still “feel” the removed limb. 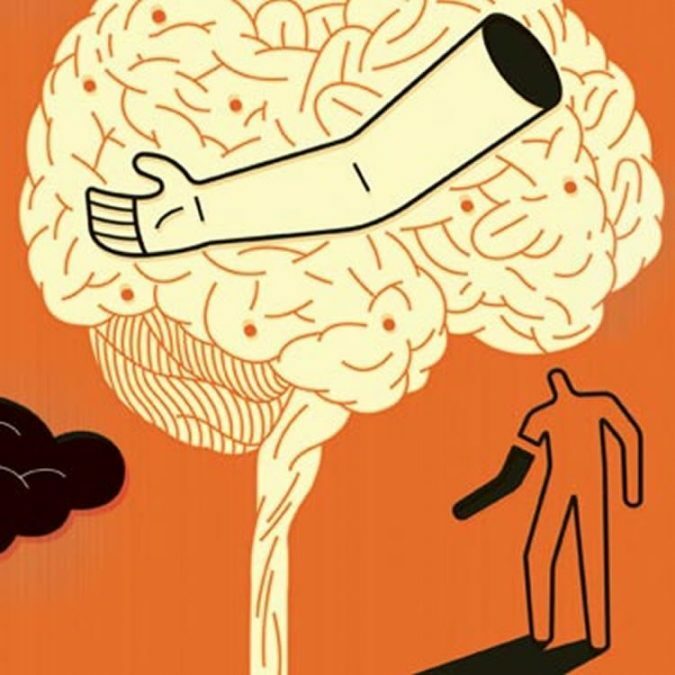 The brain still sends and receives signals towards the nerve endings where the limb was, making the sufferer feel like they still have a fully functioning limb there. This is thought to be due to the brain rewiring itself to get accustomed to the change to the body. Usually, the phantom limb gradually gets shorter in the patient’s mind until the brain has properly rewired. 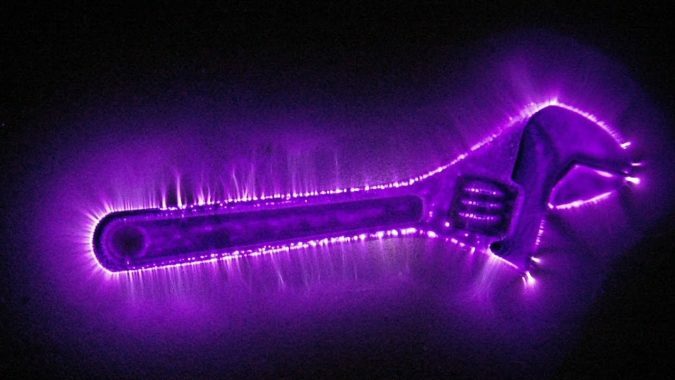 Kirlian photography is a form of high-voltage print photography which was initially thought to prove that supernatural auras were everywhere, as the photographs produce a halo-like energy effect around the plate they are photographed on. This effect was said to be the “aura” or “life force” of the subject of the photograph. Unfortunately, this has since been debunked by science, as it was found that inanimate objects also display these “auras” and that they are not supernatural, just a light effect – but they still make for awesome photographs! The phenomenon of astral projection is a fascinating one. It is said to be the practice of removing one’s spiritual body from their physical one and using it to travel around during a dream-like state. Astral projection is thought to be a way for people to travel between spiritual realms and experience time differently. 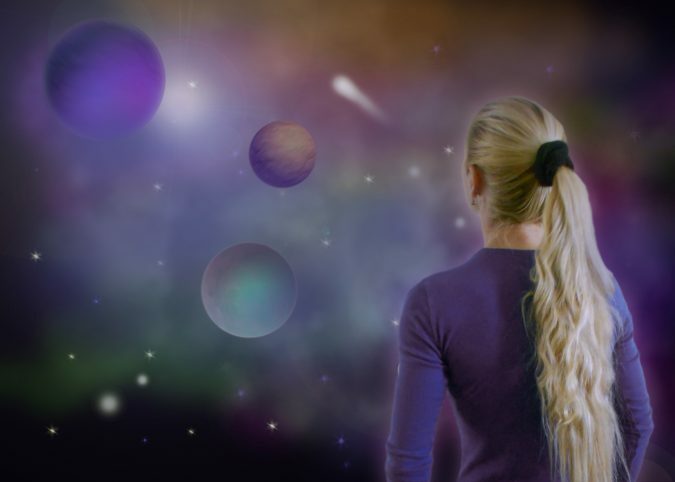 Those who can do that are sometimes said to be clairvoyant: people who can contact the spiritual world as well as see into the past and future – you’ll find some of them will offer clairvoyant readings, in an effort to share their talents with the world. 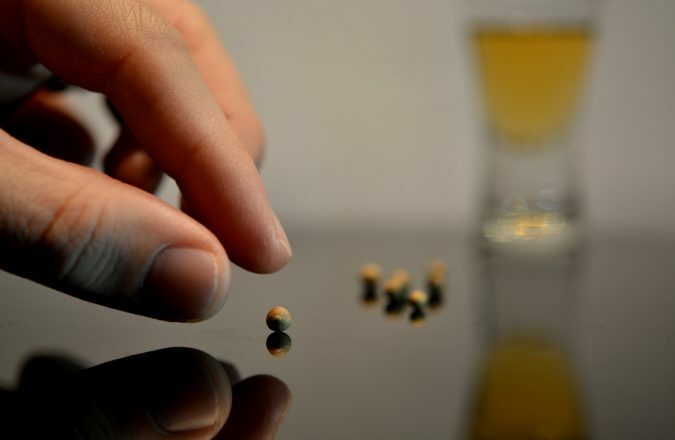 The placebo effect is a phenomenon wherein a fake medicine, such as a sugar pill, is given to treat a patient and actually has the intended effect, because the patient believes they will feel the benefit. In conditions such as depression, sleep disorders, pain, menopause and IBS, the placebo effect has been proven to show positive results in patients. Basically, once the human brain expects certain results, then the body can produce these results without actual drug interference. 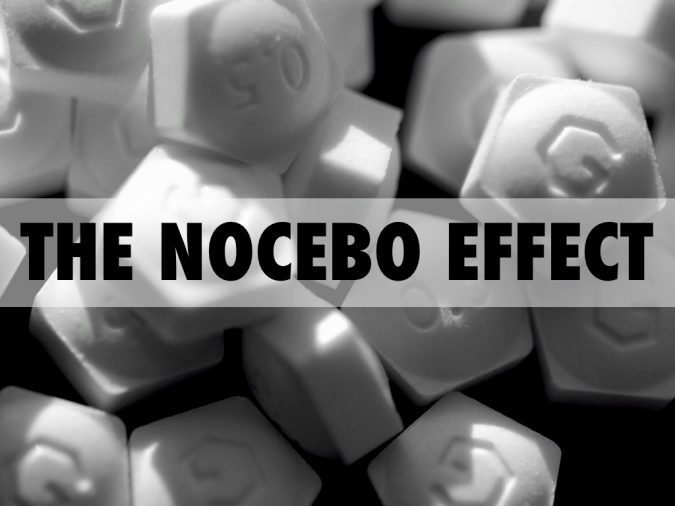 Similar to the placebo effect, the nocebo effect is a phenomenon which occurs when the patient has negative feelings towards their treatment, for example, if they’re given a placebo pill and told that the drug they are about to take has terrible side effects, then their body will create these side effects all on its own. Numerous studies have shown that when patients are told that a certain drug or exercise will have painful effects, then patients are more likely to feel it. But why does it happen exactly? We really don’t know! Phantom pregnancy occurs when the body thinks it is pregnant when it isn’t and therefore mimics pregnancy symptoms. A similar phenomenon called sympathetic pregnancy or couvade can also happen to men whose partners are pregnant, and their bodies will mimic the symptoms of their pregnant partners. 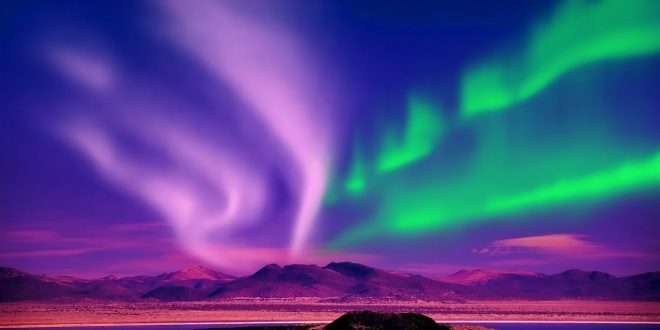 The Northern Lights or Aurora Borealis is the phenomenon of colourful, dancing lights in the sky in the Northern Hemisphere. They occur when electrical charges from the sun are released into the Earth’s atmosphere and appear is a range of colours, although pink and green are the most common. 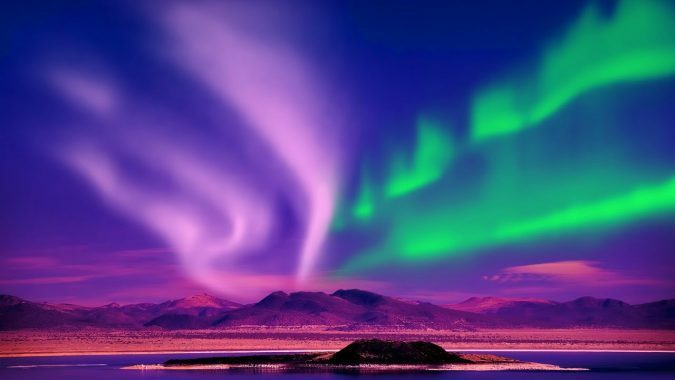 The best places to see these lights are in Northern parts of Canada, Greenland, Iceland, Norway, Sweden and Finland. Déjà vu is the feeling of having experienced a memory or set of circumstances before. For example, you may have a conversation with someone you have never met and feel as though you have done the exact same thing before. 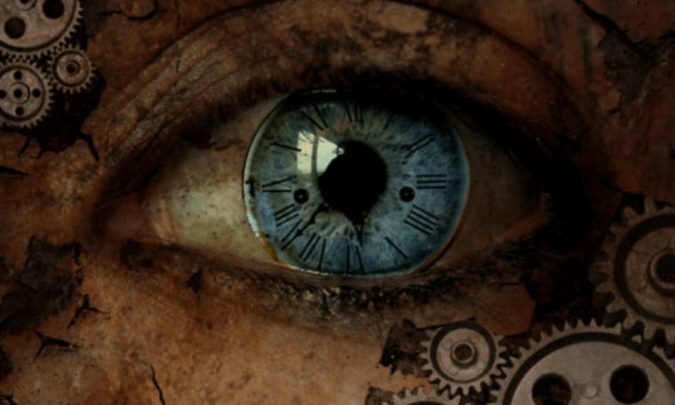 It has been attributed to psychic experiences and some scientists have tried to explain it as a psychological effect, but it is still unknown why we experience déjà vu. Over the past century, there have been numerous reported cases of spontaneous human combustion: people setting fully aflame for no apparent reason. 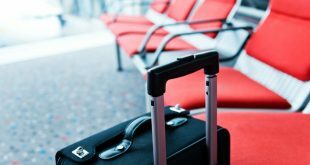 It has been written about in literature such as Charles Dickens’ “Bleak House”, and was a common cause for anxiety back in the 1800s, although there have only been a few reports in its history. There are many theories as to why it happens, but it is still not clear why it happens. Unidentified Flying Objects have been reported for thousands of years, from 4th century Chinese scripts to being thought to appear in some paintings of Christ. 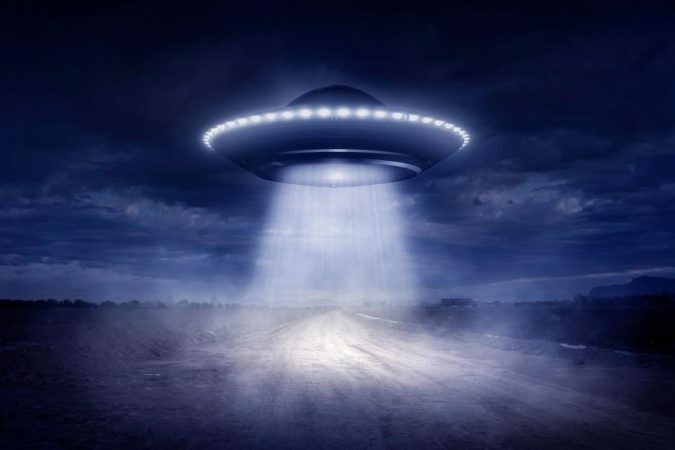 It wasn’t until the 1950s when UFO sightings across the USA became popular, and there have been hundreds of reports of UFO sightings and even abductions. With the secrecy surrounding Area 51 and lack of scientific explanation, it may be some time before we know the truth behind UFOs.